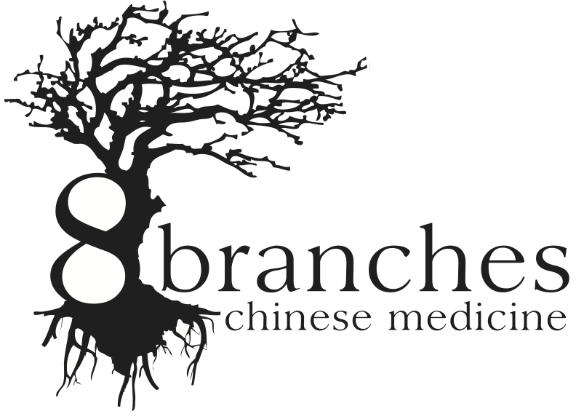 In Traditional Chinese Medicine (TCM), the liver is most affected by Qi stagnation. When Qi (or energy) is not flowing freely, it causes imbalances and health problems. Stress, irregular eating habits, and synthetic substances like preservatives and pharmaceuticals all interfere with the liver network’s function of maintaining the even flow of Qi. Liver congestion occurs when heat, wind, and stagnation persist. Foods that supplement the blood and clear heat and stagnation are helpful to dispel internal heat and soothe nervous irritability. Relieve your liver by consuming less, especially highly processed foods and alcohol, while you increase your intake of lightly steamed vegetables and whole grains. In general, it is best to eat foods that are local and clean/organic to ensure that nutrients are dense and you can avoid any added chemicals. See the 2017 lists of the Clean15 and Dirty Dozen to aid your produce picking. In addition to chemicals and pesticides, avoid highly processed foods and oily/fatty foods. onions, garlic, mustard greens, watercress, asparagus, taro root, cabbage, turnip, cauliflower, broccoli, brussel sprouts, beets, artichokes, carrots, celery, turmeric, basil, mint, horseradish, pepper, cardamon, cumin, fennel, dill, ginger, sprouted grains, sourdough breads, extra virgin olive oil, molasses, kumquats, tangerines, grapefruit, and water chestnuts. Pungent-flavored foods stimulate circulation of Qi and blood, enhance digestion, disperse mucus, remove obstructions and improve sluggish liver function. Pungent foods you can add in the spring include: mint, spring onions, ginger, horseradish, chamomile and black pepper. Eating green foods will also help decongest your liver, promote Qi movement upwards and outward, and bring your body into harmony with the season. Nourish and support the liver by focusing on the intake of green, chlorophyll-rich foods: kale, parsley, collard greens. Spring is also a great time for a liver detox. Purification or detoxification, can help remove unwanted toxins from your body and encourage a more healthy weight/weight loss. Although your body is designed to rid itself of these toxins naturally, it can easily become overburdened by dietary (alcohol, caffeine, highly-processed foods) and external toxins we are exposed to everyday like pollutants, pesticides, and chemicals. Honey and lemon make a great liver tonic to encourage detoxification. Mix one tablespoon of honey and one half fresh-squeezed lemon in a cup of warm water and drink first thing upon waking. This practice will promote better digestion, reduce congestion and has been used for centuries to aid in weight loss and cleansing routines. Apple Cider Vinegar can also be used, since it has a sour taste which has a detoxifying effect on the liver. However you chose to go about your spring cleaning routine, pay special attention to your liver and the many easy ways you can detoxify and cleanse to maintain the free flow of Qi. For more tips from us on Spring health, click here.